We are living in the Internet or Online era where an individual spends around 15 hours on social media especially on Facebook on an average. Some people have even confessed that it goes beyond the aforementioned statistics. More than a million people get on Facebook to connect with their near ones and update them with the happenings of their lives. However, Facebook is not for updating pictures and statuses, sharing random videos or for political rants. 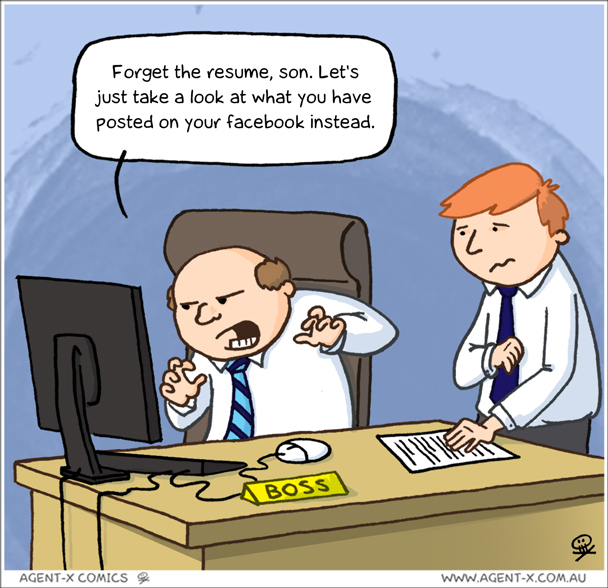 Facebook can also help you in bagging your dream job. Account Clean Up: Clear up your Facebook account of any traces of obscene language, political rants, unwanted and inappropriate pictures. 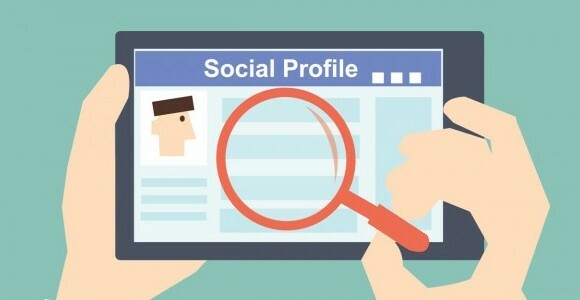 Profile Picture and Cover Photo: Posting a suitable Profile picture and Cover photo is equally important if you want to get hired as a professional. It’s not necessary to get yourself clicked in a crisp suit but looking presentable than impersonating an escaped convict goes a long way. Your Dream Companies Deserve Your ‘Like’: You have already liked your dream company? Now go and become part of the community and engage with them by replying to their posts and make your presence felt. When any company posts about an open position, respond and ask for the person who can assist you in case of doubts regarding the post and when you get the email of that person, ask him about the application procedure and make him know that you’re interested in the job. His helps in getting you get the job based on social media success as the talent source. Recruiter’s Connection: Recruiters these days are using Facebook like you or maybe more than that. It’s advisable to add the recruiters around your area as friends with a personalized message of the addition to the Friend’s List and you never know how many recruiters would be interested in being friends with you. Job Search Status Updates: It’s completely ok to post two to three job related status updates on your wall every week. However, if you’re already employed then this method should be avoided. Facebook Job Search Apps: With easy passing day, the number of job hunting apps is also increasing. The most used ones are: BranchOut, BeKnown and InCircle. You need to make use of these apps and many others to grab that job. Friend’s Workplaces: Researching where friends work is a good first step in the research process and also keeping in touch with long lost friends along with asking about any open positions in their companies. This would help them bag the referral bonus if you land the job. Posting An Ad: Create a Facebook ad and target a number of companies where you want a job. This is a new trend and likely most companies would respond and ask for your resume to forward it to the HR.